It integrates with the one you place into the frame and is called with it. 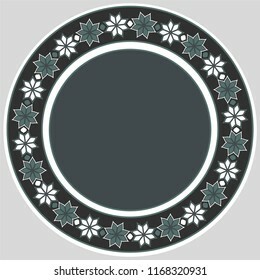 This framework is a vector work. 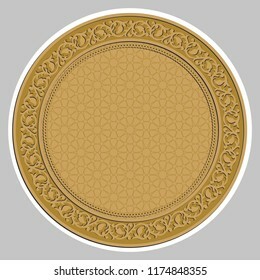 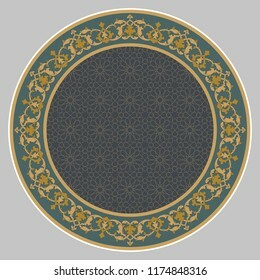 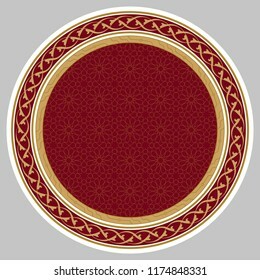 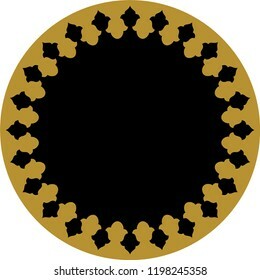 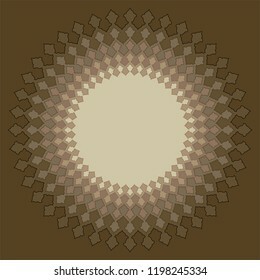 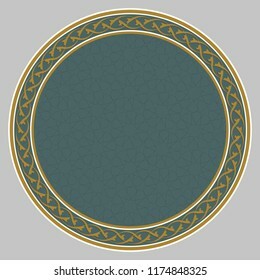 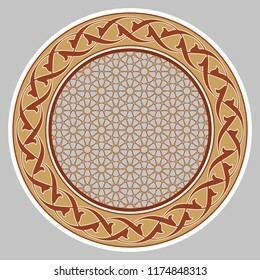 Geometric patterns have been used in many areas of the Ottoman decorative arts. 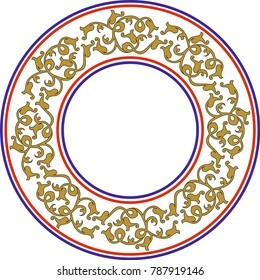 It is mostly used in the lines of letters and in illumination works. It integrates with the one you place into the frame and is called with it. This framework is a vector work. It can be used as a table, tile frame, picture frame or wall decoration. A frame is a vector of color circles and square drawings. It can be used as tile, ceramic, plate, picture frame or wall decoration. 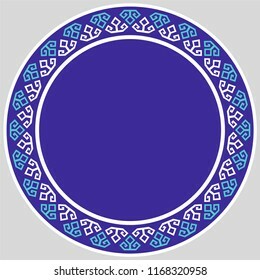 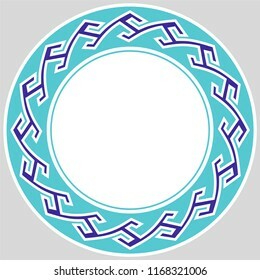 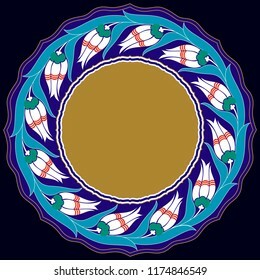 The frame is a vector work consisting of colored arc drawings. It can be used as tile, ceramic, plate, picture frame or wall decoration. 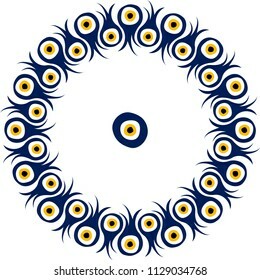 Evil eyes. 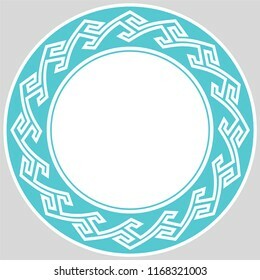 Vector drawing for ceramic plate. 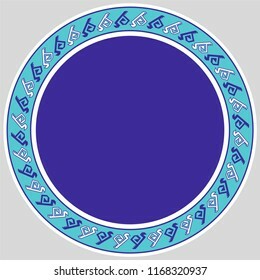 It is mostly prepared with Blue, yellow, black and White colors. It is used as wall decoration, dinner plate, ceramic and tile motif, gift card. 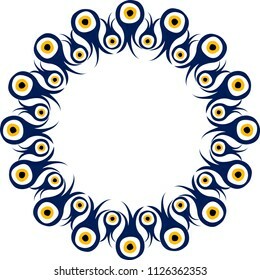 Evil eyes. 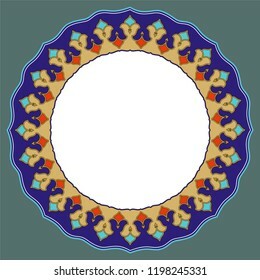 Vector drawing for wall decoration. 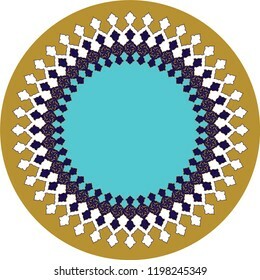 It is mostly prepared with Blue, yellow, black and White colors. It is used as dinner plate, ceramic and tile motif, wall clock, gift card. 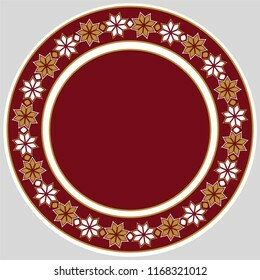 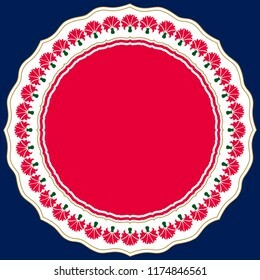 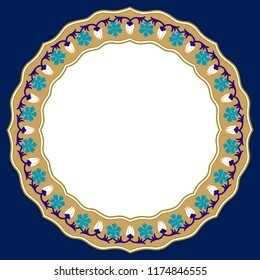 This frame, carnation flowers is a vector work. 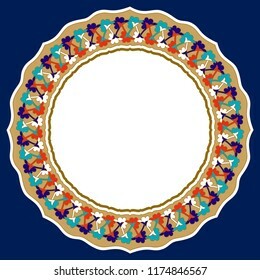 It can be used for table, ceramic plate frame, picture frame, wall decoration or gift card. 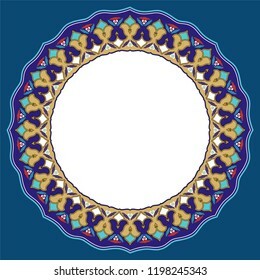 Frames drawn by Turkish rug motifs. 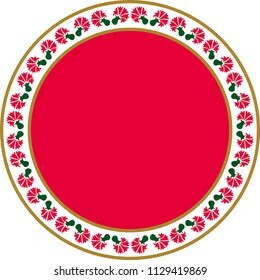 You can use it as wall decoration, ceramic and porcelain plate, icon, avatar. Vector drawing for ceramic plate. 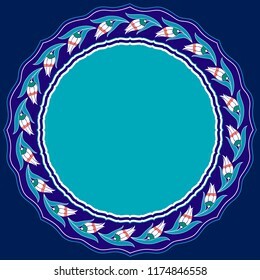 It is mostly prepared with Blue and White colors. It is used as wall decoration, dinner plate, ceramic and tile motif, gift card. 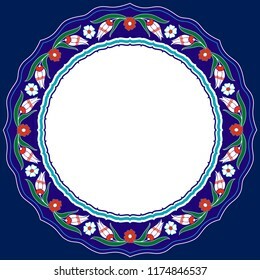 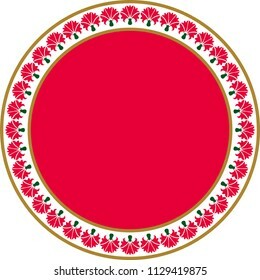 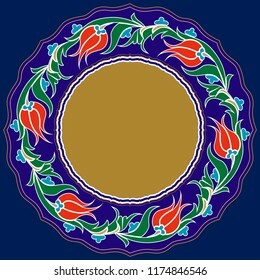 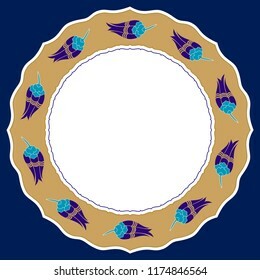 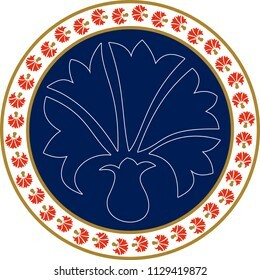 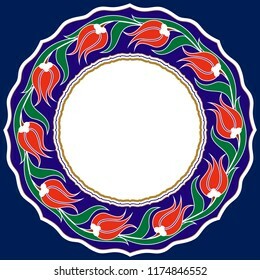 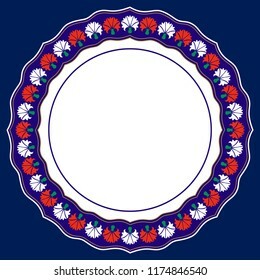 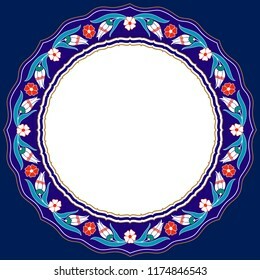 Vector frame with tulip motifs. 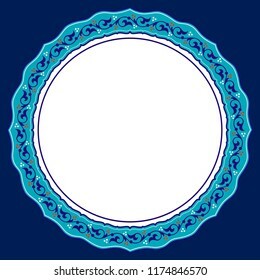 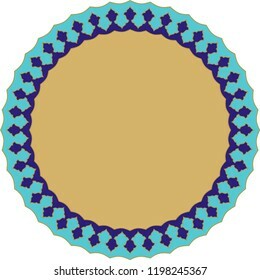 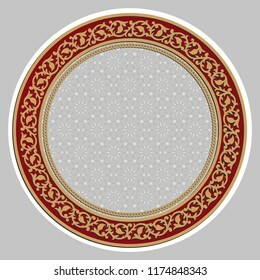 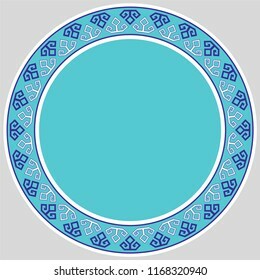 It is used as wall decoration, dinner plate, ceramic and tile motif, gift card, photo frame,.